Condominium Law - Tammi A. Calarco, Esq. 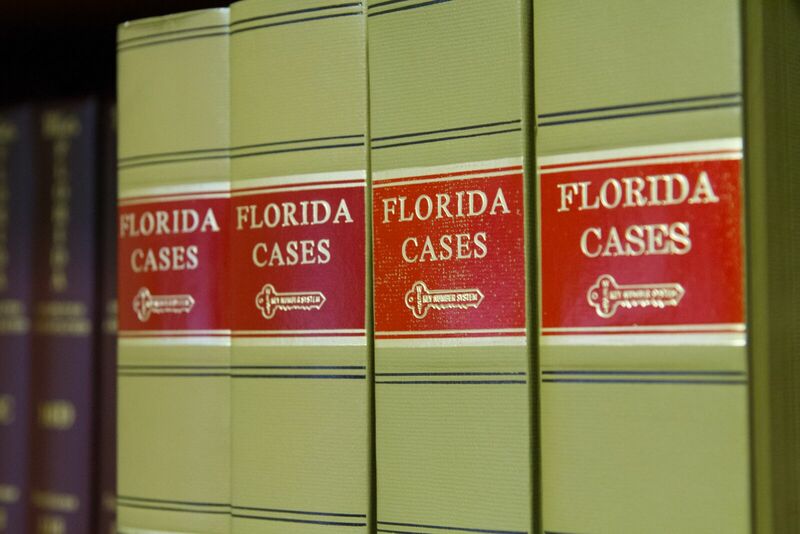 Experienced Condominium Attorneys in Miami, FL. Condos and townhouses are ideal real estate investment choices because they are uniquely convenient and often affordable. On the other hand, owning a condo or townhouse can come with its own set of challenges. Whether you are confronted with other homeowners or the homeowners association not complying with the condominium documents or the rules and regulations, violating local codes and permitting matters, infringing on your right of quiet enjoyment of your property, or any other related legal issues, you need a dedicated attorney who practices condo law. Attempting to navigate the legal matters alone can be confusing. The law office of Tammi A. Calarco, P.A., can help. Our experienced Miami Condominium Attorneys at The Law Office of Tammi A. Calarco, P.A., can provide thorough and efficient services to help to resolve your dispute with your best interest in mind. We offer reasonable rates and easy, convenient appointment scheduling. Call today for assistance and more information or to set up an appointment to discuss your specific concerns. Need help with a condo law issue in Miami, FL? Contact our experienced Miami Condominium Attorney at Tammi A. Calarco, P.A, to know more about the legal services we provide. Contact our knowledgeable condominium attorneys in Miami, FL at Tammi A. Calarco, P.A., when you have issues with your homeowner’s association or other homeowners. We proudly serve clients in the local Miami, North Miami, and southern Florida areas, including Miami-Dade and Broward Counties in Florida.